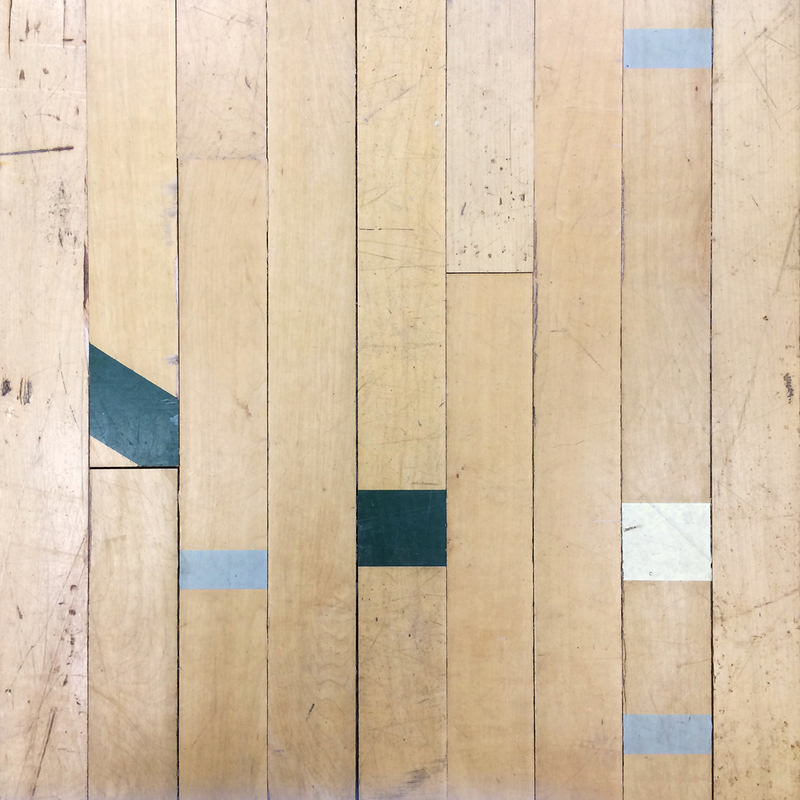 Salvaged from the Brethren Christian School in Huntington Beach, CA, this gym floor’s original grey, cream and evergreen paint lines have been reshuffled into a confetti of colorful stripes and marks. 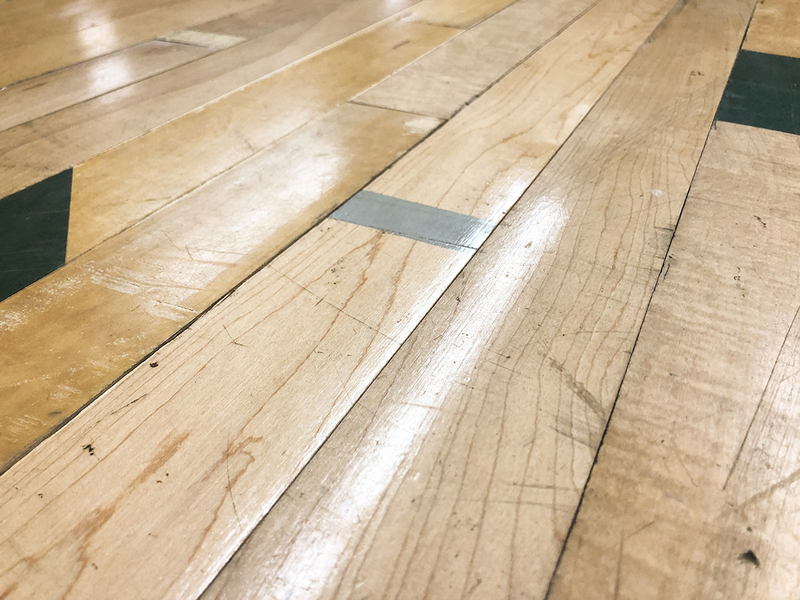 Like most gym floors, the material is a high grade of maple with a clear finish. The original tongue and groove remains intact. Price ranges from $5.45–$6.95/sf original finish. The Brethren Christian Junior/Senior High School, housed in the former Gisler Middle School in Huntington Beach, CA is home to around 350 students and the Warriors basketball team. Most notable among Warriors alumni is Mamadou N’Daiye who later played for the Golden State Warriors. 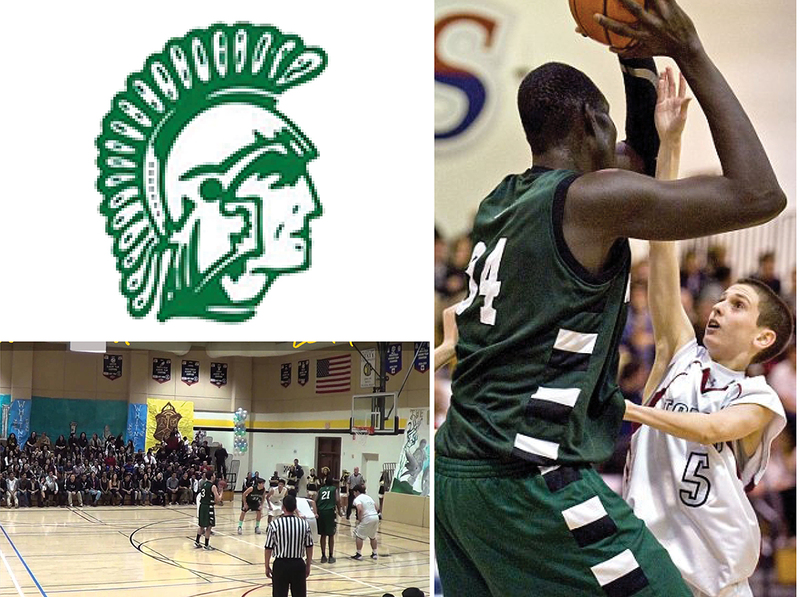 At one point N’Daiye, at 7' 5" was in contention for the Guinness’ World’s Tallest High School Basketball Player title.